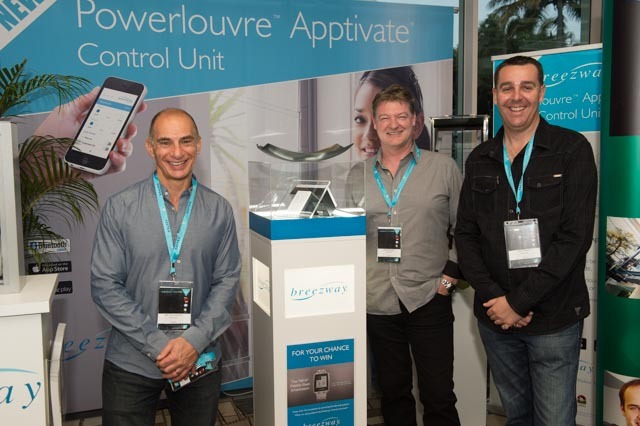 The recently launched Breezway Powerlouvre Apptivate Control Unit was awarded the “Most Innovative Component” at the prestigious Australian Window Association (AWA) Design Awards on Friday 19th September, 2014. 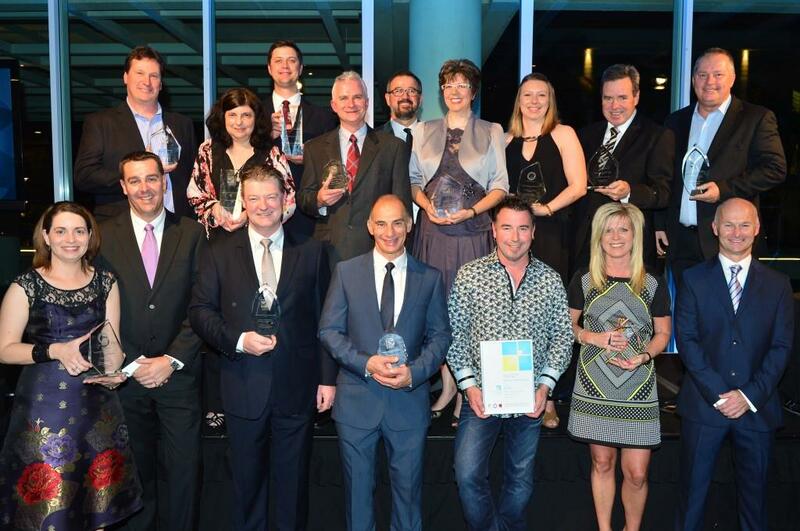 Breezway also won the award for “Best Use of Windows” in a New Commercial Construction over $5 million for the Iglu Student Accomodation Project in Sydney, New South Wales. Breezway has been leading the way in automated window technology for a number of years with the Altair Powerlouvre Window which won the AWA Design Award for “Most Innovative Window System” back in 2007. The Powerlouvre Window is a sleek, elegant solution to window automation, designed to electronically manage cross ventilation and natural airflow into the building. Breezway continues to set the pace with the launch of the new Powerlouvre Apptivate Control Unit. 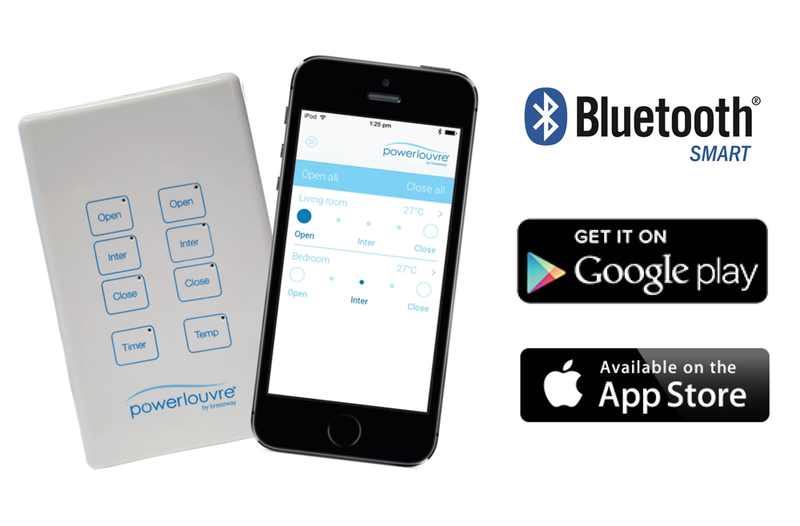 The Apptivate Control Unit delivers significant benefits to the end user as it allows the operation of Powerlouvre Windows by a touch sensitive wall plate, remote control via a Powerlouvre App for smartphones and tablets, or automatic operation in response to temperature or timer events to easily maintain comfortable indoor temperatures. Independent personnel with extensive expertise in the building industry comprised the judging panel where all entries were considered on an individual basis. The judges were unanimous in declaring they all wanted an Apptivate Control Unit for their own home. David Brogan also stated he was thrilled to have our product recognised for Best Use of Windows in a new Commercial project. 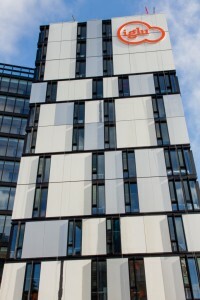 “This is great exposure for Altair Louvres with the Stronghold System in the newly constructed high-rise building where the louvres assist with natural ventilation and maximise clear views out into the city centre.” he said. In conjunction with the launch of the Apptivate Control Unit at the conference, Breezway also introduced the new Altair Louvre Innoscreen Window System to delegates. The Innoscreen Window System is an inside screening solution in a hassle-free framing system. It is the ideal option for those who want to screen their home but keep that ‘louvre look’. It is also safer and saves time, as windows above the ground floor can be easily screened from inside the building. Makes for safe and simple screen cleaning too!